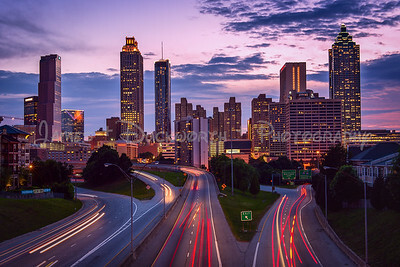 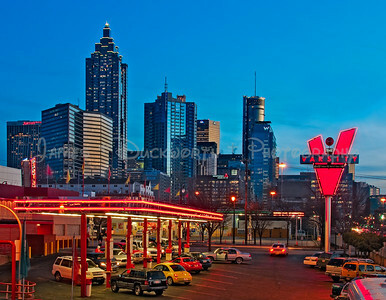 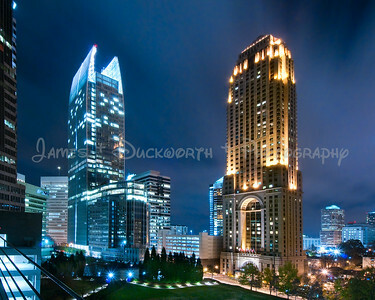 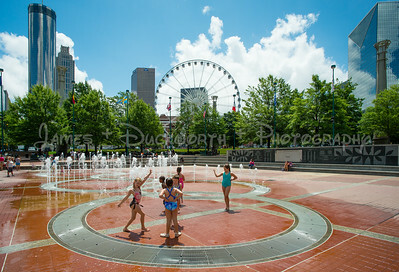 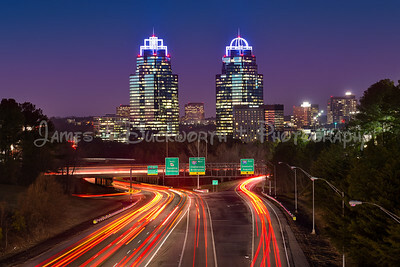 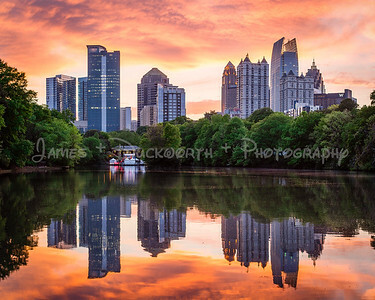 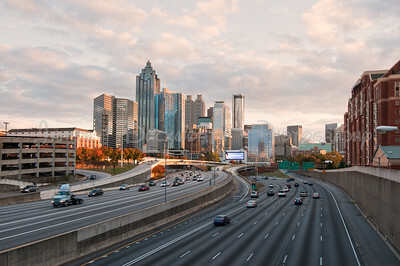 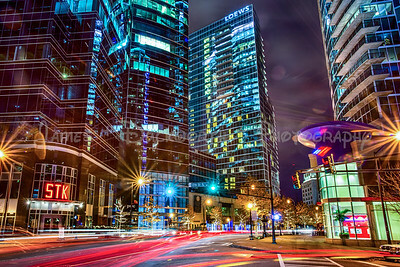 Gallery of my most popular images from around Atlanta. 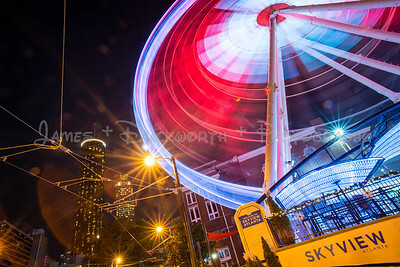 NIght view of Atlanta's Skyview spinning in Centennial Park. 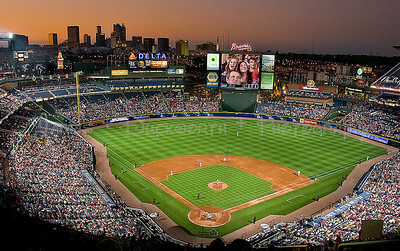 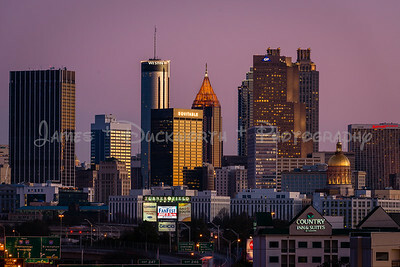 Atlanta's skyline from Turner Field during an Atlanta Braves baseball game. 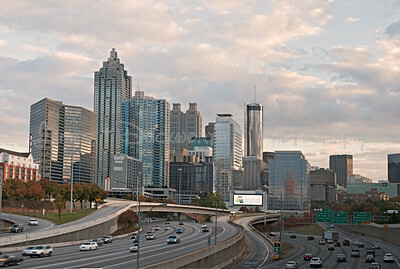 View of downtown Atlanta looking southeast from a parking deck near the Georgia Aquarium. 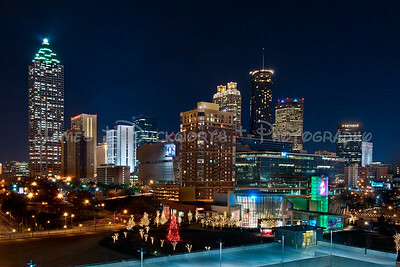 The World of Coke is in the foreground decorated for the Holidays. 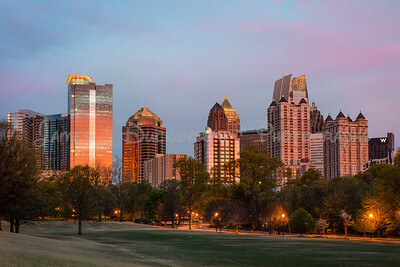 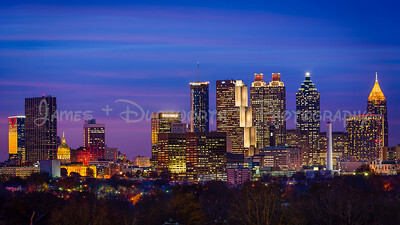 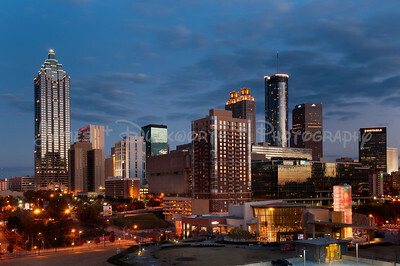 Partial view of Atlanta's skyline from Centennial Park during the blue hour. 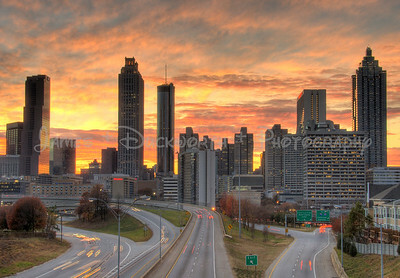 Atlanta skyline at sunset from the Jackson Street Bridge. 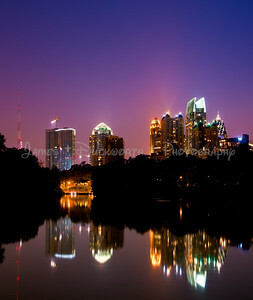 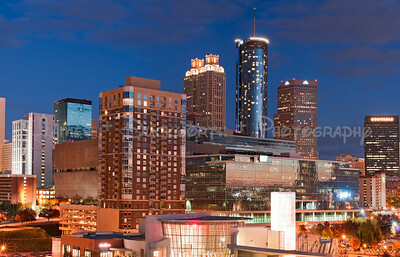 Atlanta's midtown skyline in "Blue". 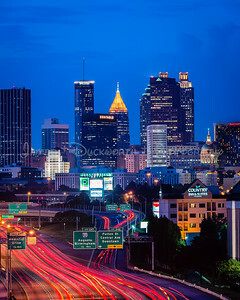 Atlanta's skyline from the south looking north at the "blue hour"
View of Atlanta's skyline from north of downtown at the North Avenue overpass. 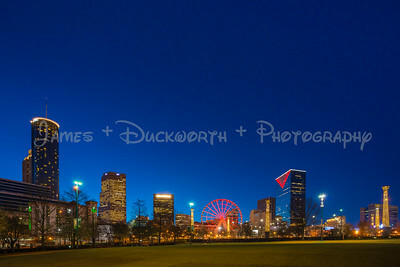 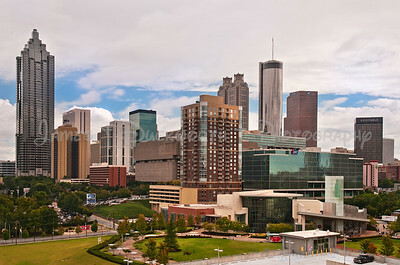 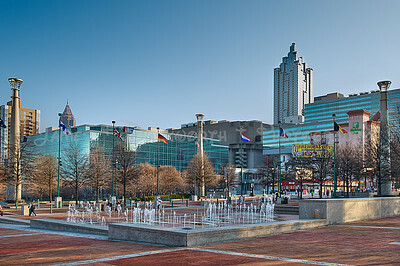 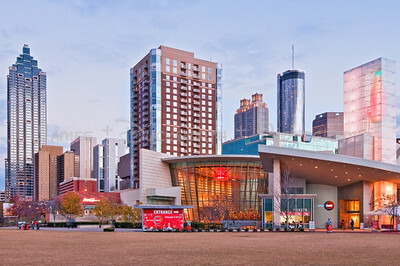 Downtown Atlanta Skyline at Centennial Olympic Park with World of Coca-Cola in foreground.